Recognizing Outstanding Performance in Corporate, Sport, Community and Education since 1983. Glass awards $50. – $100. 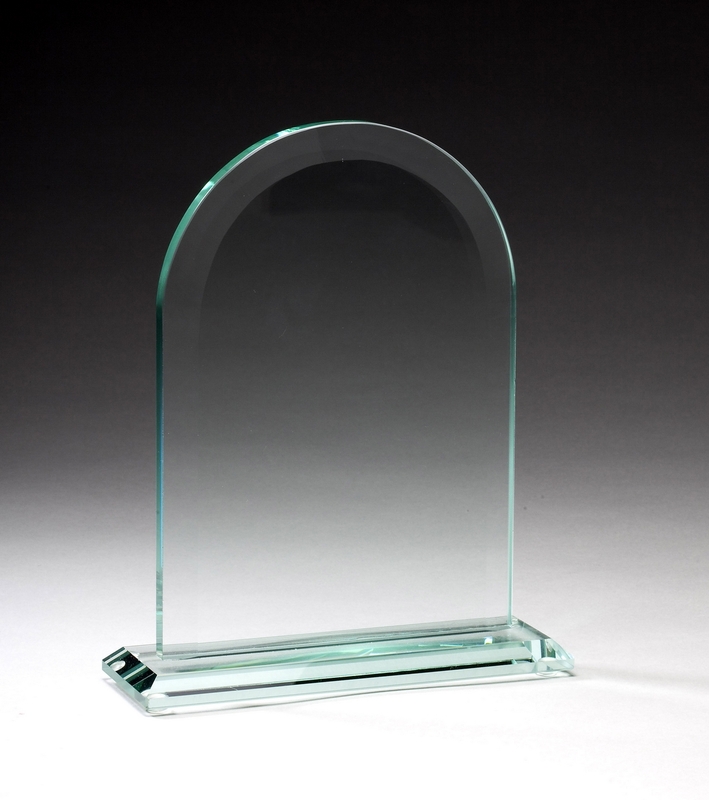 Glass awards $100. – $150.